AMOLF is one of the research laboratories of the Netherlands Organization for Scientific Research (NWO). It studies the physics of functional complex matter. The Center for Nanophotonics at AMOLF has an internationally recognized research program that includes studies of surface plasmon optics, near-field optics, optical metamaterials, nanostructured light emitters, nano-photovoltaics, and nano-optomechanics. 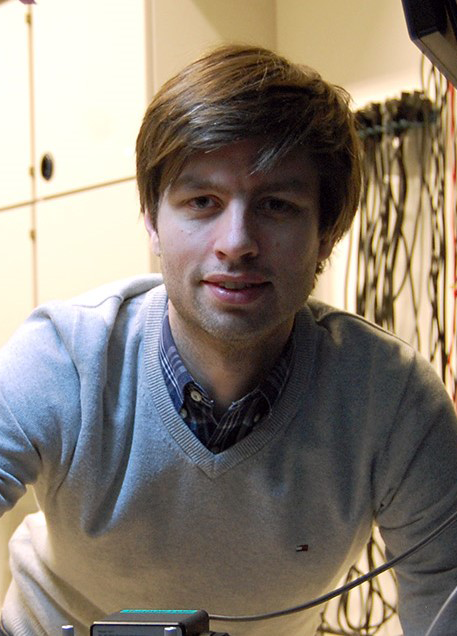 Prof. Ewold Verhagen is the group leader of the Photonic Forces group within the Center for Nanophotonics at AMOLF. He will lead AMOLF’s efforts on HOT exploring the interaction between light confined at the nanoscale in the form of surface plasmons, and nanomechanical resonators, and performing proof-of-principle demonstrations of massively parallel mass sensing and backaction-enhanced Raman spectroscopy. AMOLF will also contribute to developing and experimentally demonstrating on-chip photonic circulators based on optomechanical interactions in multimode systems.